Catherine "Joyce" McGee Bovard, 91, of Sebring died Sunday, January 13. She was born in Sebring on December 27, 1927. Joyce was a member of First Baptist Church of Sebring. She graduated from Sebring High School in 1945, then went on to Grady Memorial School of Nursing where she graduated with her RN in 1948. 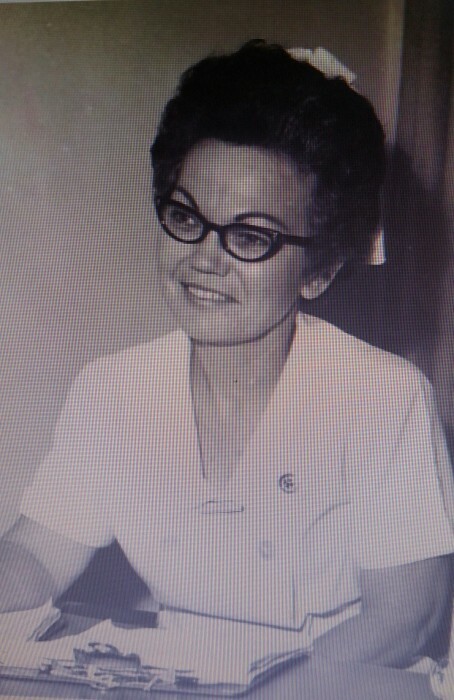 Joyce was a lifelong nurse and worked in many hospitals over the years. She worked her way from staff nurse, to emergency room nurse, to Director of Nursing at Alachua General in Palatka, FL and finally ended her career with the Highlands County Health Department as Senior Community Health Nurse and School Health Coordinator. A member of Sebring Historical Society. She was preceded in death by her husband, Bob Bovard; brothers, Ralph (Doris) McGee and B.H. McGee, Jr.; sisters, Peggy (Brandon) Jones and Janis (Raleigh) O'Berry. She is survived by her son Bo (Donna) Bovard and her two grandchildren Kyle Bovard and Kacie (Michael) Lowd and sister-in-law Frances McGee. Visitation is scheduled 10-11 a.m. Wednesday , January 16, at Morris Funeral Chapel in Sebring. The funeral will take place at 11 a.m. with Deacon Maurice McGee officiating. Burial to follow at Pinecrest Cemetery, Sebring. In lieu of flowers memorial donations may be given to the Children's Home Society.